MDV’s first fund was sourced from The Japanese Bank of International Cooperation (“JBIC”), through the Ministry of Finance. The first fund totalled RM1.6 billion, for the purpose of providing project financing facilities to ICT companies. In 2007, MOF approved RM2.5 billion for MDV’s Second Fund. For the first tranche, MDV issued an RM1.5 billion Islamic Medium Term Note (iMTN) to finance technology projects. In conjunction with the Second Fund, MDV expanded its focus areas to include Biotechnology. The Second Fund was raised via the Islamic Capital Markets to among others expand the depth and breadth of Islamic financing programmes and to support the Government’s and MOF’s objectives of positioning Malaysia as an Islamic Financial Center. As such, MDV now offers Islamic and Syariah Compliant project financing facilities, based on Murabahah and Commodity Murabahah. 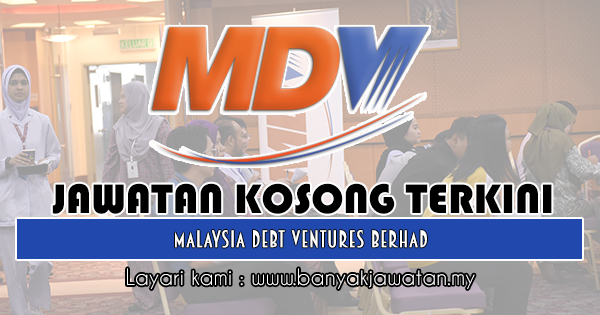 0 Response to "Jawatan Kosong di Malaysia Debt Ventures Berhad - 8 November 2018"